2017 Petit Verdot: This Bordeaux grape has the most color, the most flavor, and the most backbone of its peers. It's big, bold and intense. This brooding wine can even sometimes seem in-your-face and over the top. This Petit Verdot showcases all the varietal power and majesty of the grape but is more polished with softer, refined tannins than others you may have tasted. Pick up your wine at the winery or have it shipped (additional charge; in Virginia). Please note: Any clubs that are not picked up within one year will be returned to inventory. 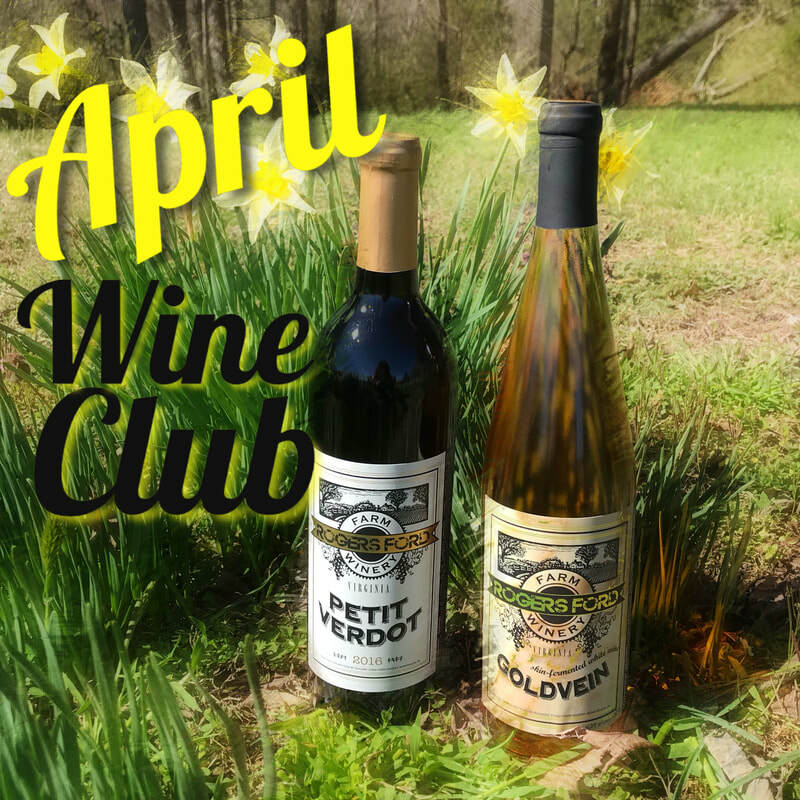 Continue to receive club wine until you cancel by phone or email by the 1st of the month.